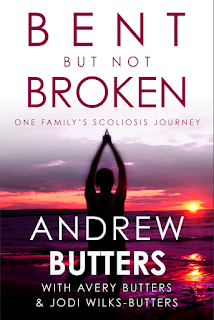 My friend, Amanda encouraged me to check out your blog, particularly the entries about your family's scoliosis journey. My daughter has scoliosis as well and we are currently waiting for an appointment at Sick Kids Hospital. 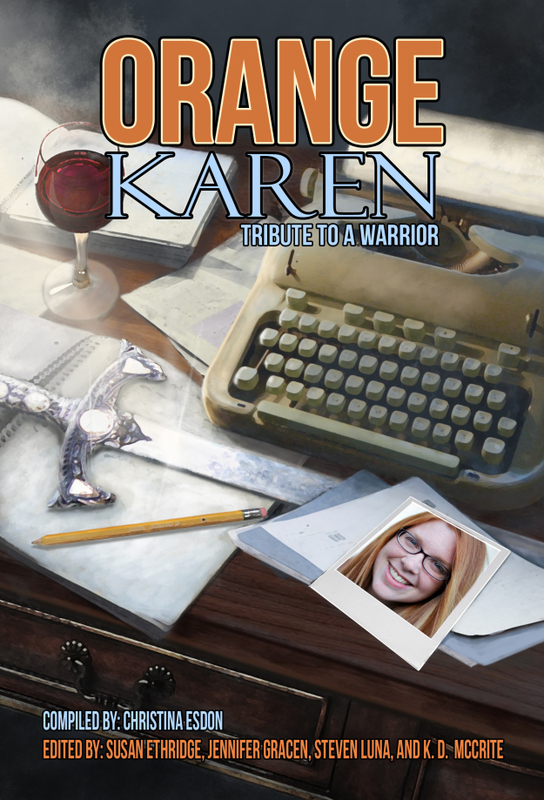 Is there anywhere that I can read more about your family's journey? My apologies, I had to delete my original comment because I realized I was logged in under my daughter's account. I didn't want her to receive a notification and wonder what it was about. There more certainly is! 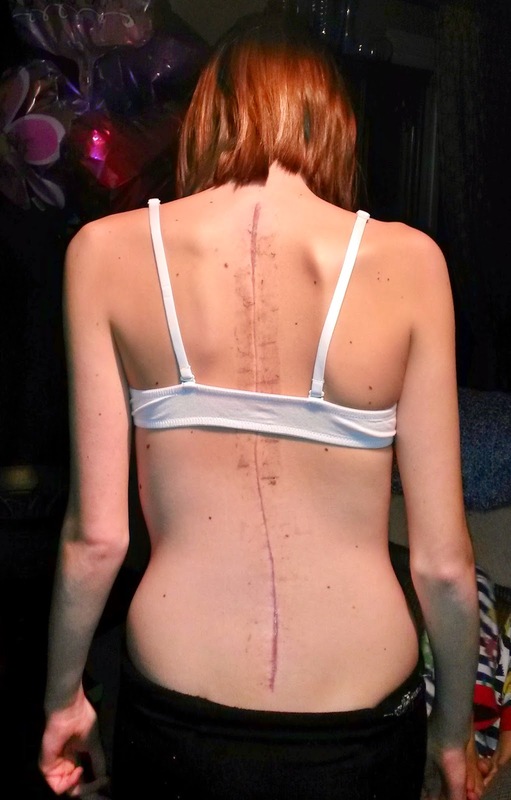 http://scoliosis-journey.blogspot.ca is the blog my wife set up for our daughter and us to jot down our thoughts as we progressed through the journey. Also, please don't hesitate to send me an email if you have questions or just want to talk. I can be reached at potatochipmath@gmail.com. If your daughter wants to talk to my daughter we can arrange that as well. Thank you, Andrew. I have begun reading the link you attached. Wow! What an amazing journey you've documented. It might take me a while to get through all of the entries. I have a feeling I (and possibly my daughter) will be contacting you as treatment options are discussed. Thanks so much for your reply.